The international journal for electricity and heat generation "VGB PowerTech" appears with VGB PowerTech Service GmbH, publishing house of technical-scientific publications. VGB PowerTech e.V., the European technical association, is the publisher. 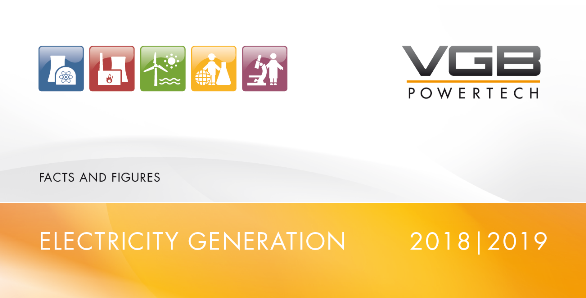 VGB PowerTech appears annually with 11 bilingual issues (German/English).